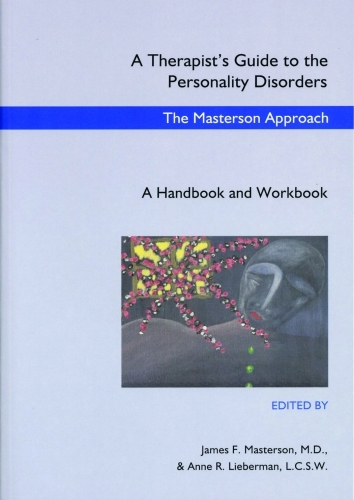 Author: James F. Masterson, M.D. Hi, I’m still confused by this site. But will try to reply to the post about the ‘T’s Guide’ and hope it lands in the right place. Yes, this book is good specially because it has diagrams of the Quadrants. So, it lays out the underlying dynamics of the disorders. (and frequently of human being in general too, IMO) .